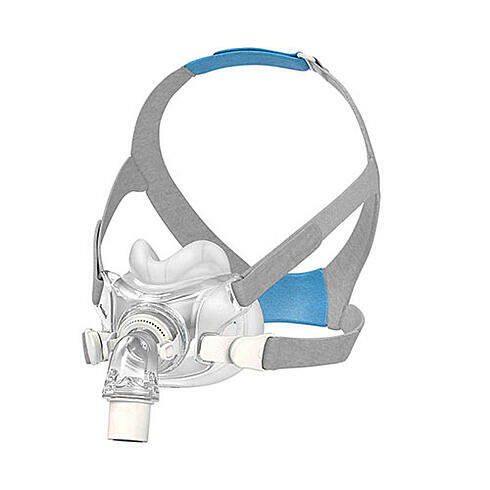 Introducing the ResMed AirFitTM F30 full face mask. Pre-order for $299 today! AirFit F30 is ResMed’s small and lightweight compact full face mask designed to cover less of your face. Its low-profile design means the mask sits lower on your face, delivering greater freedom from facial marks on the nasal bridge compared with traditional full face masks. MORE INFO › | PRE-ORDER NOW ›. 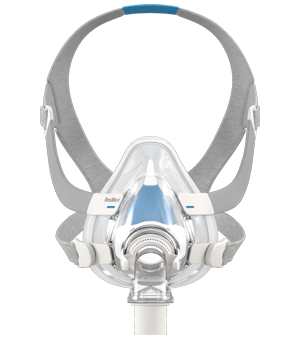 Pre-order your brand new ResMed AirFit F30 Ultra-compact full-face mask for $299 today! The AirFit F30 is only available at four selected Australian Authorised Dealers and we're proud to be one of them. 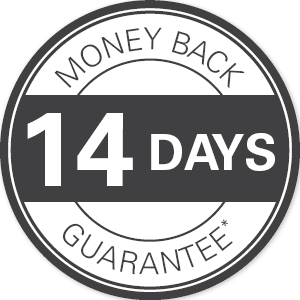 You can rest easy knowing that ResMed's AirFit F30 full face mask comes with a 14 day money back guarantee if you are not completely satisfied.